Christiana is an associate in the firm. She graduated with First class Honours from Babcock University and a second class upper division from the Nigerian Law School. 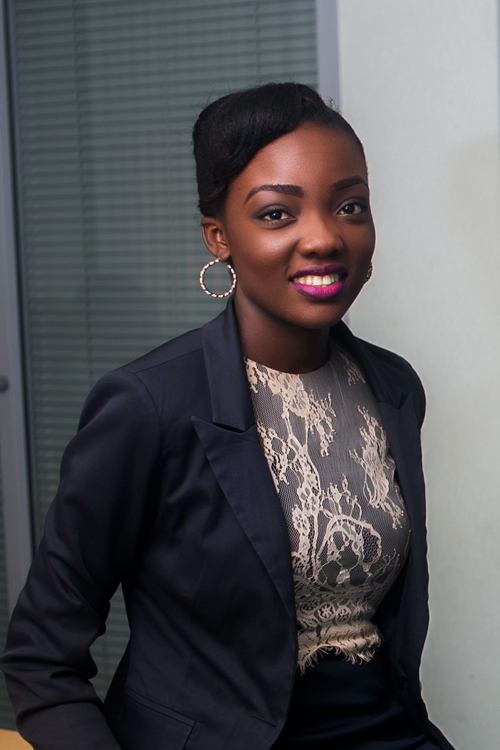 Prior to joining Templars she has interned in several notable law firms in Nigeria.